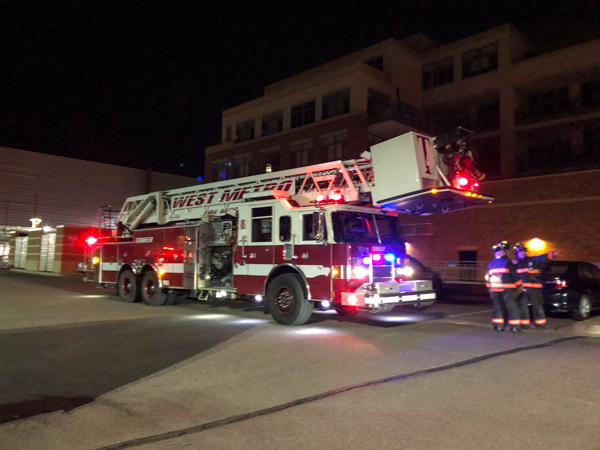 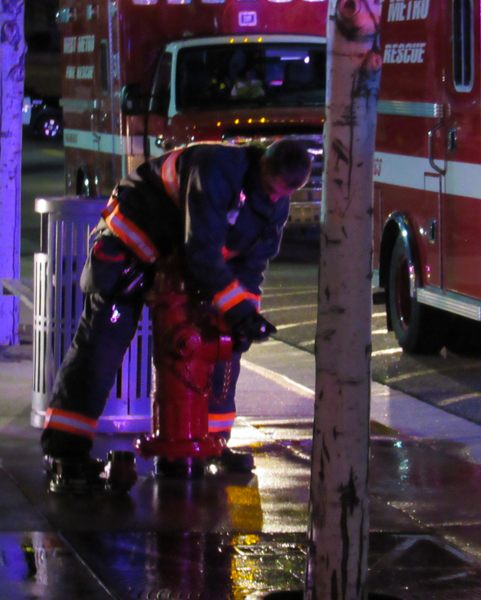 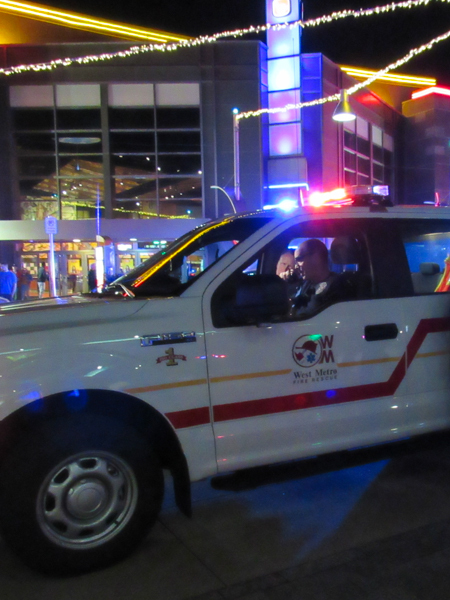 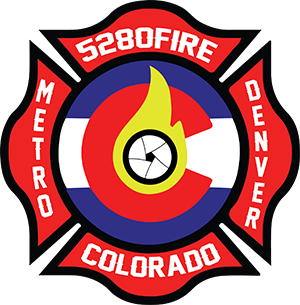 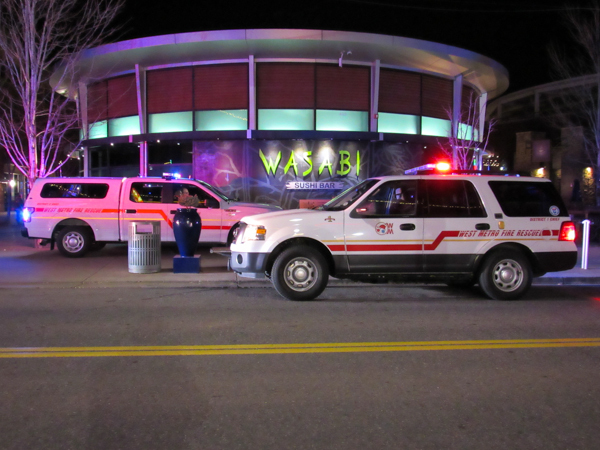 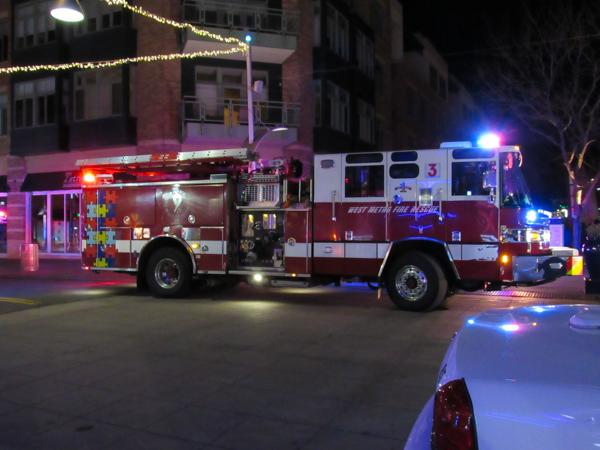 At 22:59 on April 4th, 2019 West Metro Fire Rescue Engine 7 was dispatched to a commercial fire alarm in the 7200 block of Bonfils Lane at Belmar. 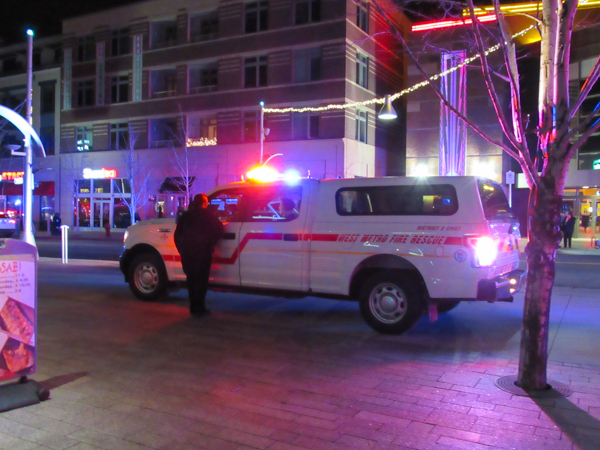 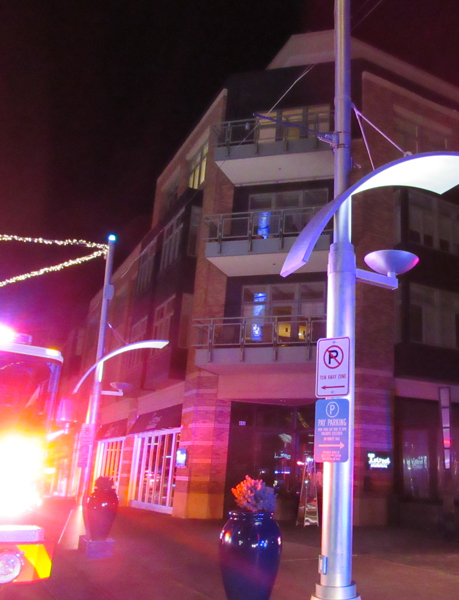 Jeffcom advised Engine 7 that the call was called in as a a water flow alarm on the 5th floor. 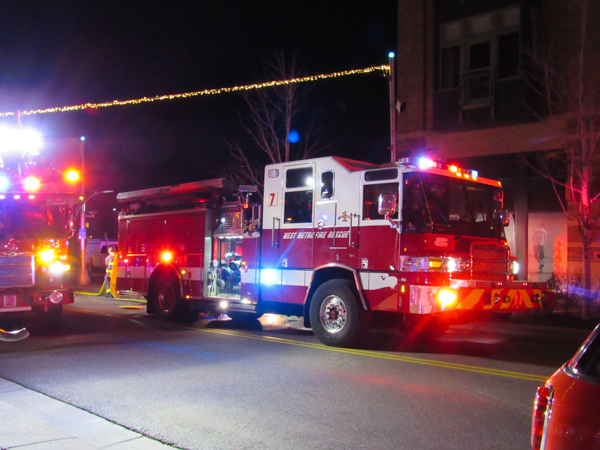 Engine 7 arrived on scene to a large five-story multi-family mix use structure with nothing showing. 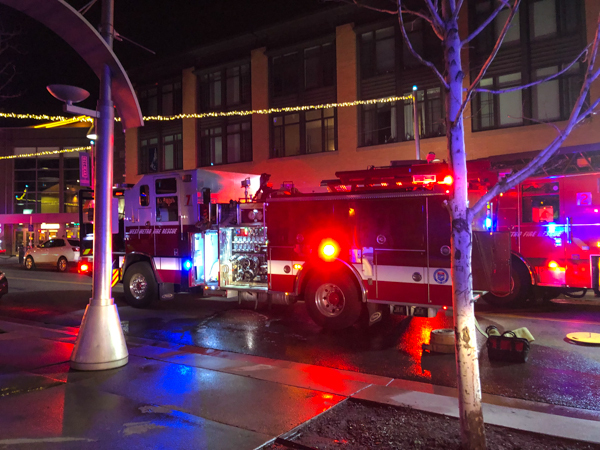 After investigation, Engine 7 requested a full response with smoke reported on the 5th floor, and started fast attack with the high rise pack to the 5th floor, with Engine 7 on the standpipe. 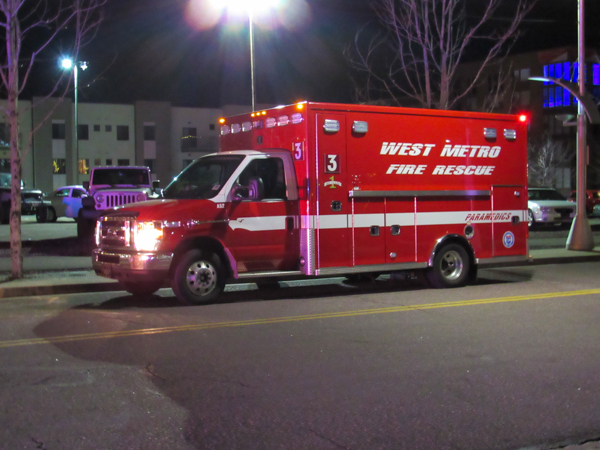 Medic 7 was requested to the 3rd floor for a patient that needed to be evacuated with the stair chair. 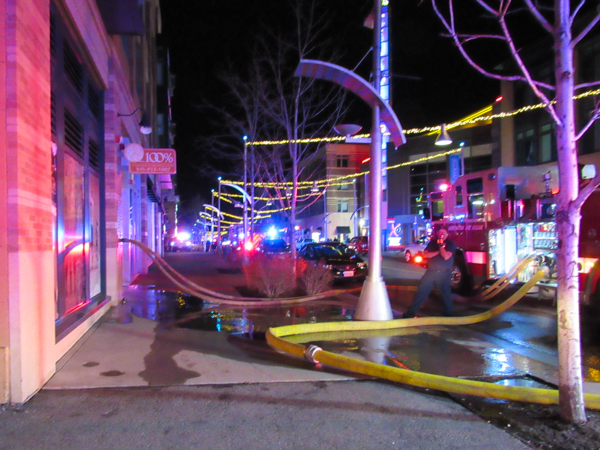 District 2 arrived and assumed command on Teller St. in the offensive strategy. 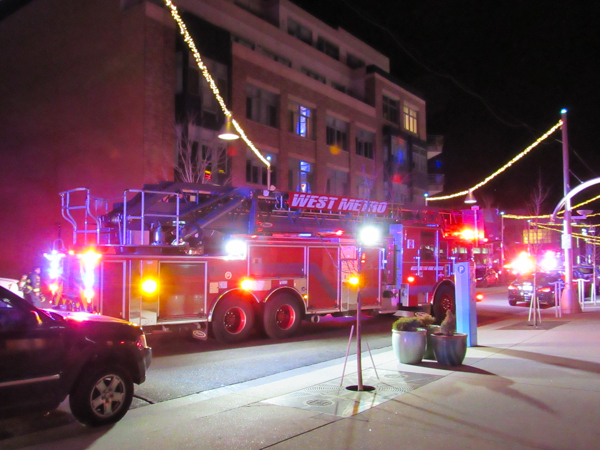 Engine 8 assisted on the 5th floor with evacuation, Engine 3 established a water supply, and Medic 3 as medical. 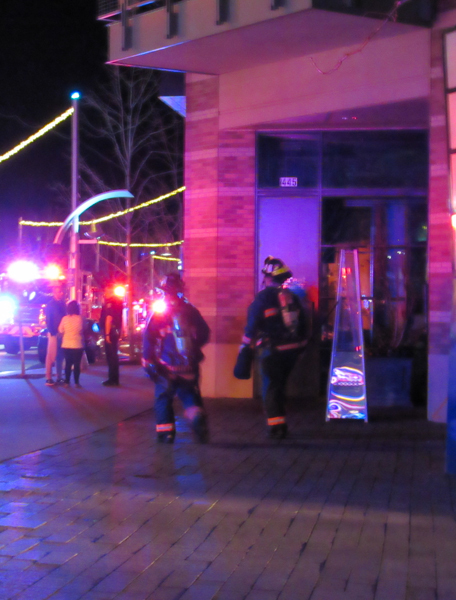 Engine 4 assigned to the 4th floor for evacuation and Tower 2 with sprinkler control and ventilation. 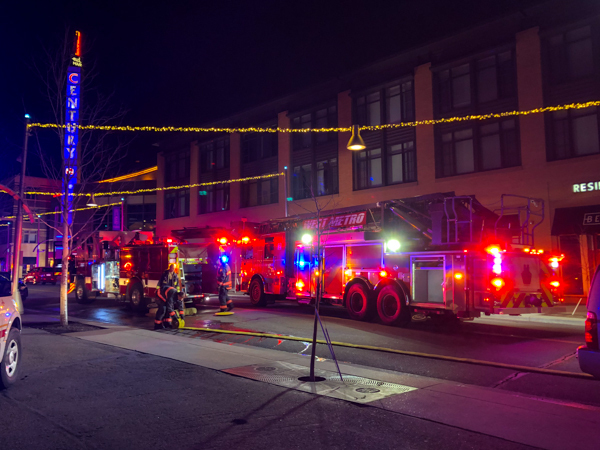 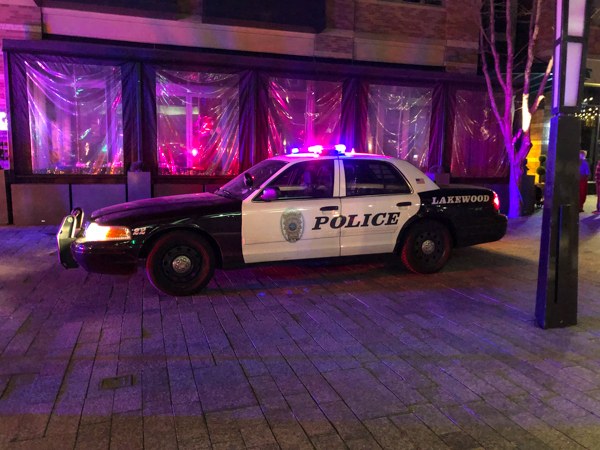 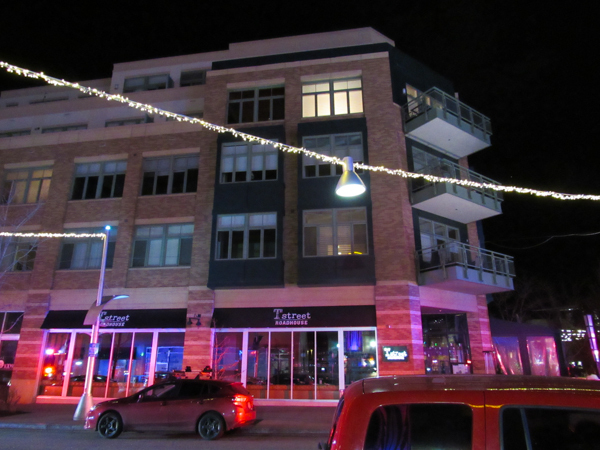 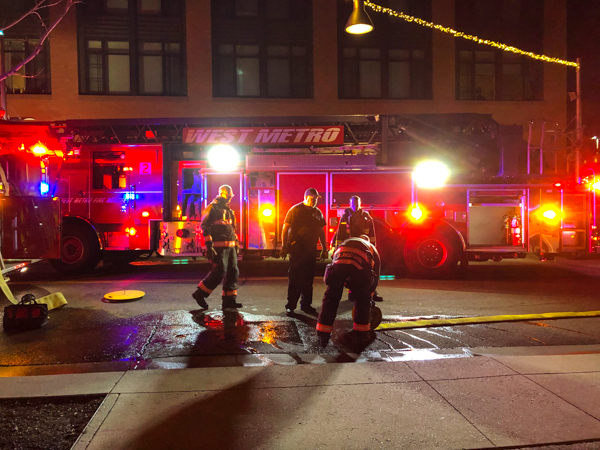 Crews found fire out in an apartment on the 5th floor, that was controlled by sprinklers, and crews were able to get any active fire out in the unit. 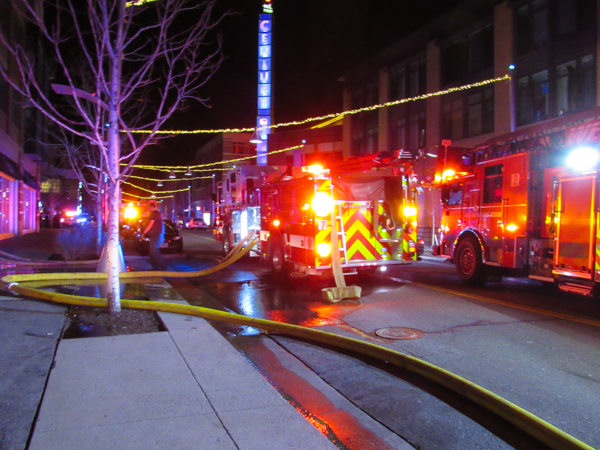 Crews worked several hours with overhaul and clean up with water clean-up. 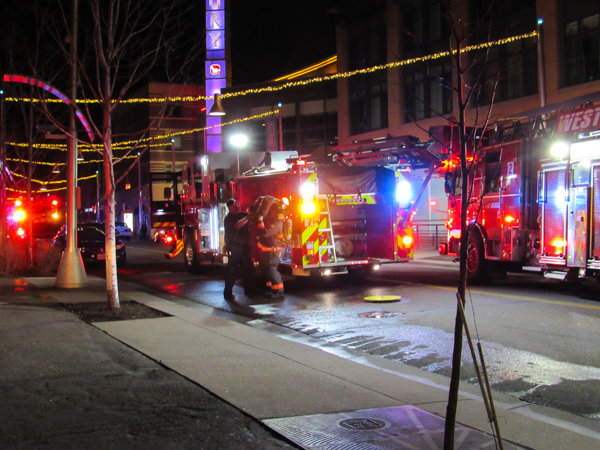 The cause of the fire is unknown and under investigation, no injuries were reported.